Our agility program is based on physiological demands of the body. Our goal is to educate the athletes on how their bodies move and how to use them. Movements are programmed from simple to complex, the athletes will grasp each move before moving to the next. Motor patterns take time, we keep the athletes thinking. Boredom hinders benefits. Preparation of the athletes to move in the correct way to reduce chance injury and maximize performance. After the athletes are moving properly is vital through running mechanics, change of direction, acceleration and deceleration. Athletes bodies can only accelerate as well as the body can decelerate. We also will work on different movements with skill positions and big positions so they can transfer performance on to the playing field. We try to mold good habits and progress with a purpose. We will enhance your acceleration, speed, power, explosiveness and change of direction mechanics by incorporating an in depth approach to training for football. We focus on the science of biomechanics in football and strive to help each athlete understand their bodies. 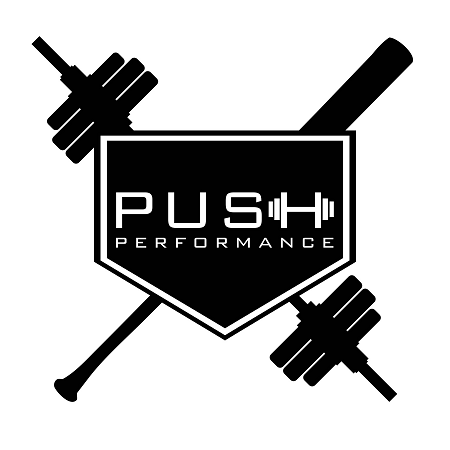 Our program hits all phases through the year to help each athlete peak during the season and stay strong during the season.